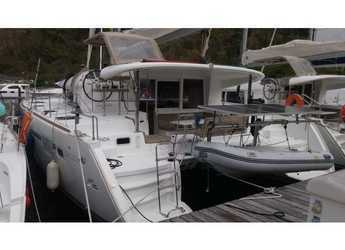 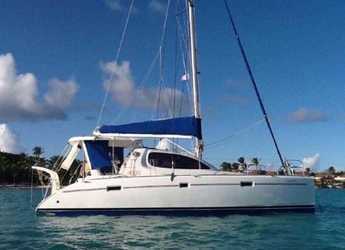 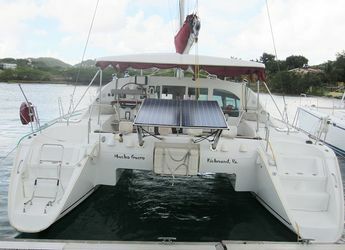 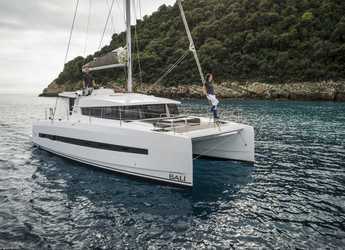 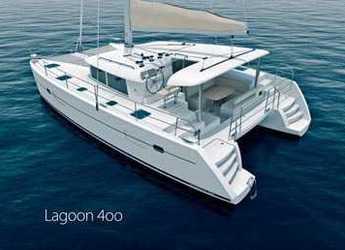 Showing 15 from 606 available Catamaran for rent in Caribbean on your selected dates. 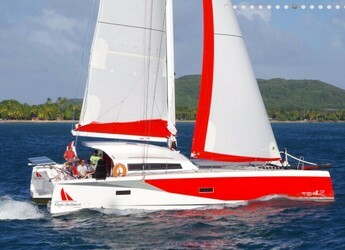 The elegance of a Catamaran makes sailing trips on it all the more special. 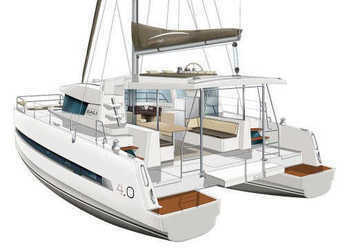 A Catamaran is a boat with double hulls of equal sizes. 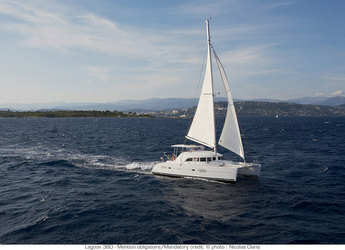 On a chartered Catamaran, there are a lot of options to explore. 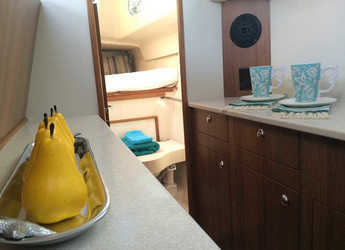 There is taking a trip to an island or historical site, you could also decide to throw a party with friends and families or just enjoy a day out on the sea. 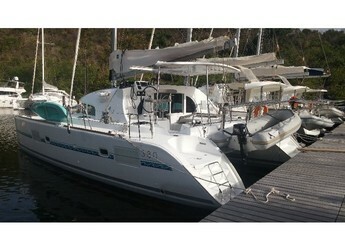 The living space and comfort of the Catamaran accommodate these and other activities. 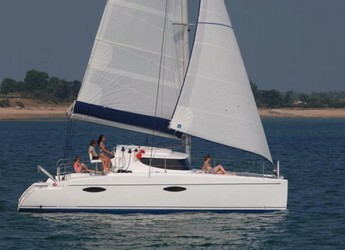 Wherever your destination is, a trip or tour on a Catamaran will add to your vacation experience.